Bridging Central and Eastern Europe, Hungary combines many of the attractions of both regions – but above all prides itself on having its own distinctive identity. This pride is not without foundation. Though relatively small, Hungary has much to offer visitors, from the architectural and cultural delights of capital city Budapest, to vineyard-covered hills and historic castles. With so many natural and manmade attractions, combined with relatively low living costs and a strong focus on internationalization, it seems likely that Hungary’s popularity as a study destination will continue to grow. 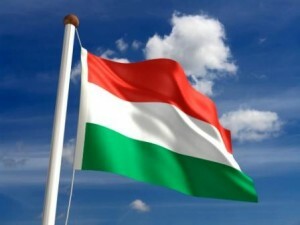 Choose to study in Hungary now, and you could be at the leading edge of that trend. 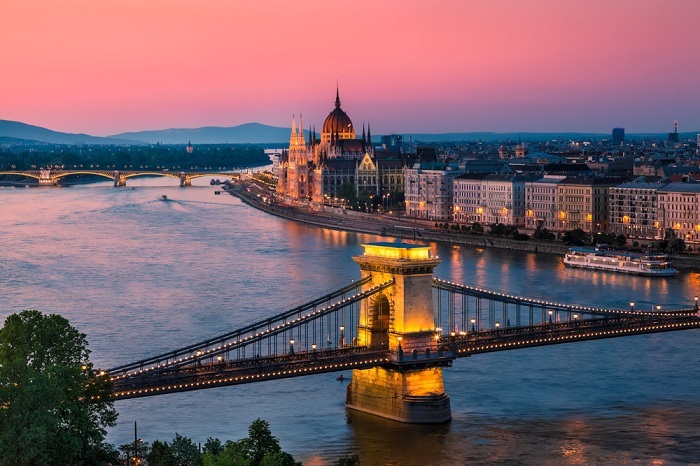 Read on to find out more about the top universities in Hungary, the student cities you could be based on, and practical information about applications, costs and more. 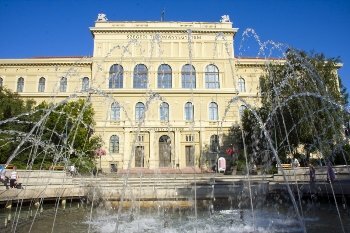 Hungary’s highest-ranked university, the University of Szeged is currently placed 501-550 in the QS World University Rankings and 15th in Emerging Europe and Central Asia. Keen to welcome international students, the university participates in the Erasmus exchange program and has scholarships available for international students across all subject areas. Most courses are taught in English, and some bachelor’s degrees include an English preparatory course. The University of Szeged also features in the global top 400 for seven subjects in the QS World University Rankings by Subject 2016, including places in the top 200 for both pharmacy and linguistics. Ranked 601-650 in the world and 27th in the EECA region, Eötvös Loránd University is located in capital city Budapest and is one of the largest and most prestigious universities in Hungary. It’s also one of the oldest, having been established in 1635. Eötvös Loránd’s alumni include four Nobel Prize winners and many world-famous scientists. The university currently educates about 28,000 students in its eight faculties, including 2,000 international students. The University of Debrecen is ranked 651-700 in the world rankings and 29th in the EECA region as of 2016. Its main campuses are in Hungary’s second-largest city, Debrecen, in the east of the country. The university is dedicated to welcoming international students, and offers a selection of courses taught in English. It features among the world’s leading institutions for six subjects in the QS World University Rankings by Subject, including places in the global top 300 for agriculture and forestry, medicine, and modern languages. Corvinus University of Budapest is ranked 701+ in the world and 41st in EECA. It had just under 11,000 students enrolled in the 2015/16 academic year, including over 1,400 students from outside of Hungary, many of whom are enrolled in a range of programs taught in different languages – including English, French and German. 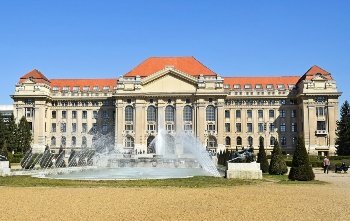 Corvinus University is currently ranked in the global top 200 for agriculture and forestry, and the top 300 for economics. A new entry in the QS World University Rankings® 2016/17 at 701+, the Budapest University of Technology and Economics climbed 10 places to 22nd in the QS University Rankings: EECA 2016 – making it Hungary’s second-highest entry. It also features in QS World University Rankings by Subject six times, including a position among the global top 250 for mathematics. Like Corvinus University of Budapest, it teaches in a range of languages – Hungarian, English, German, French and Russian. Other notable universities in Hungary, which all offer support for international students, include the University of Pécs (the oldest in the country, ranked 58th in the EECA rankings), Szent István University, Kaposvár University, the University of West Hungary, Széchenyi István University, the University of Pannonia and the University of Miskolc. Budapest doesn’t just look beautiful; it also offers plenty to do and explore, from world-renowned spas, art galleries and classical music, to trendy cocktail bars, bohemian cafés and outdoor clubbing venues. The best-known of Budapest’s cultural events is the huge Sziget music festival, held on Óbudai Island in the centre of the Danube every August – but there’s plenty going on all year round. Three universities in Budapest feature in the QS World University Rankings® 2016/17 – Eötvös Loránd University (ranked 601-650), Corvinus University of Budapest (701+) and new entry Budapest University of Technology and Economics (also 701+). All three participate in Erasmus and various other student exchange programs. 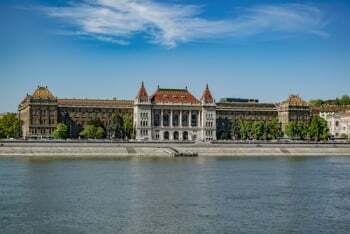 Other universities in Budapest include Budapest Business School, Hungarian University of Fine Arts, Semmelweis University (medical), Óbuda University (technical) and Central European University, a postgraduate-only institution which ranks in the global top 50 for politics. Hungary’s third-largest city, Szeged is located in the south of the country on the banks of the river Tisza. It’s nicknamed the ‘city of sunshine’, due to its warm climate and high number of sunny days. Szeged is also known as a cultural hub, and especially for its Open Air Festival, showcasing outdoor theater performances throughout the summer. Szeged is a university town with a good nightlife, and it’s an ideal choice for foodies, offering great local and traditional food, including salami and fisherman’s soup (halászlé). The education center of south Hungary, Szeged is home to the highest ranked university in the country – the University of Szeged. Living costs are relatively low in Hungary, with students likely to need about US$600-850 per month to cover everything from accommodation to nights out (~US$7,200-10,200 per year). Living costs will be more expensive in Budapest, where rent will start from about US$340 per month.